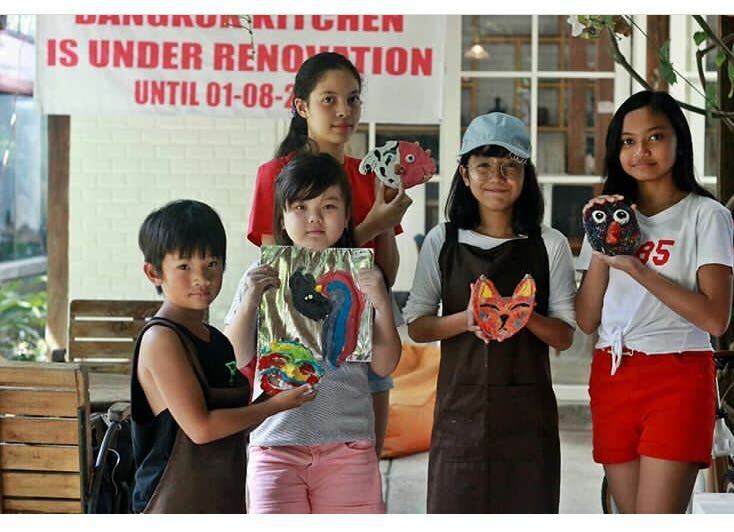 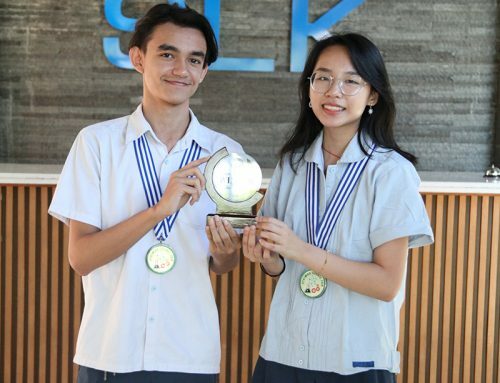 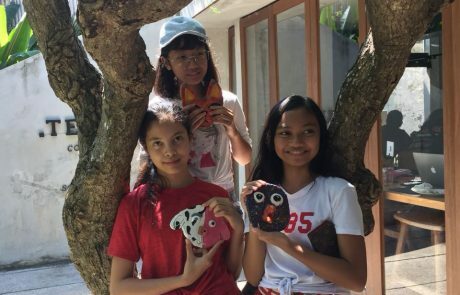 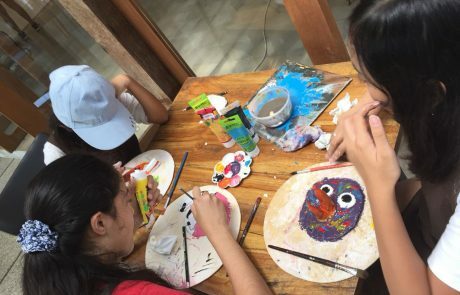 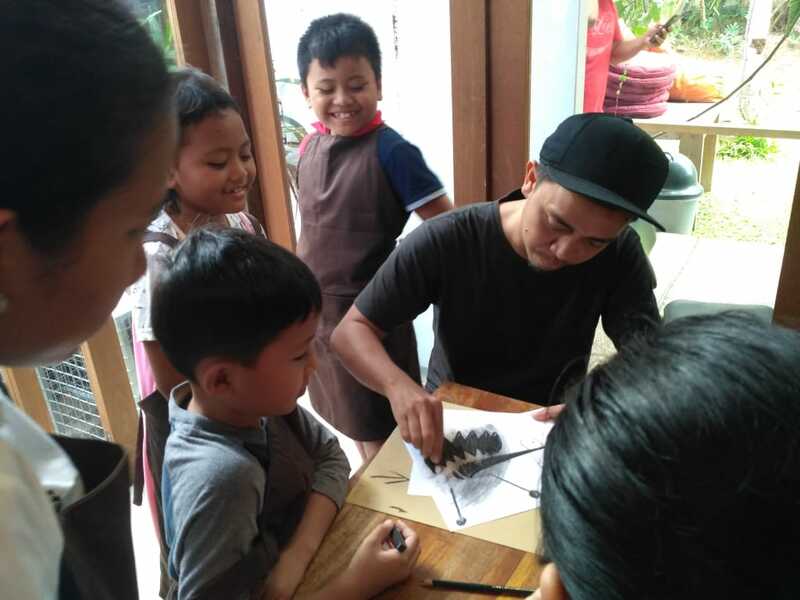 On 28 and 29 July 2018, Sekolah Lentera Kasih (SLK) Bali was invited to join the ‘Fun Charcoal Monster’ and ‘Mask & Coloring’ Workshops held by Uma Seminyak. 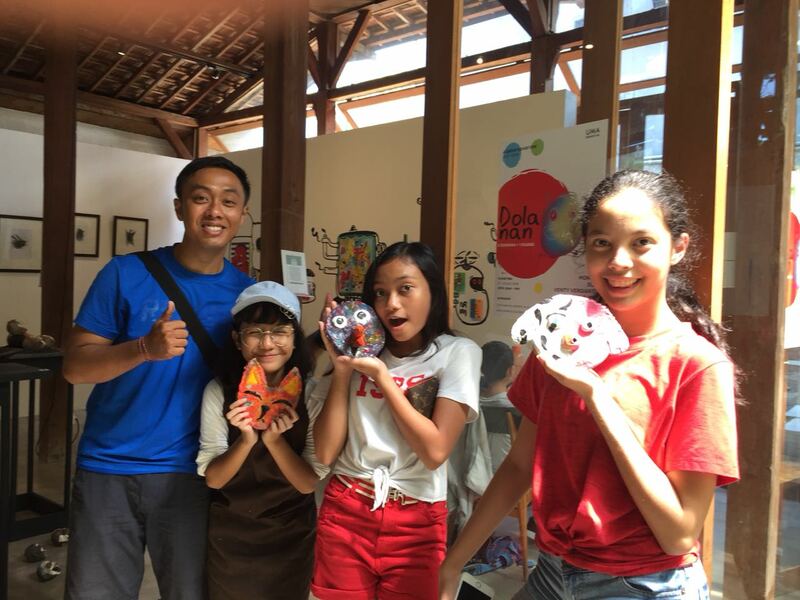 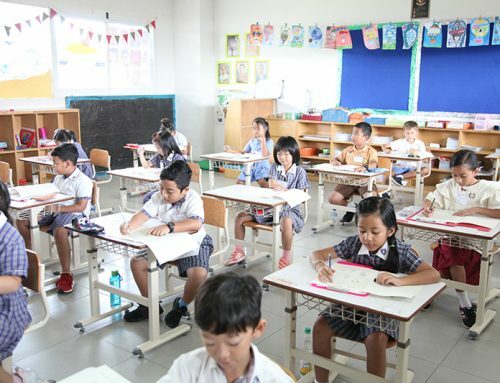 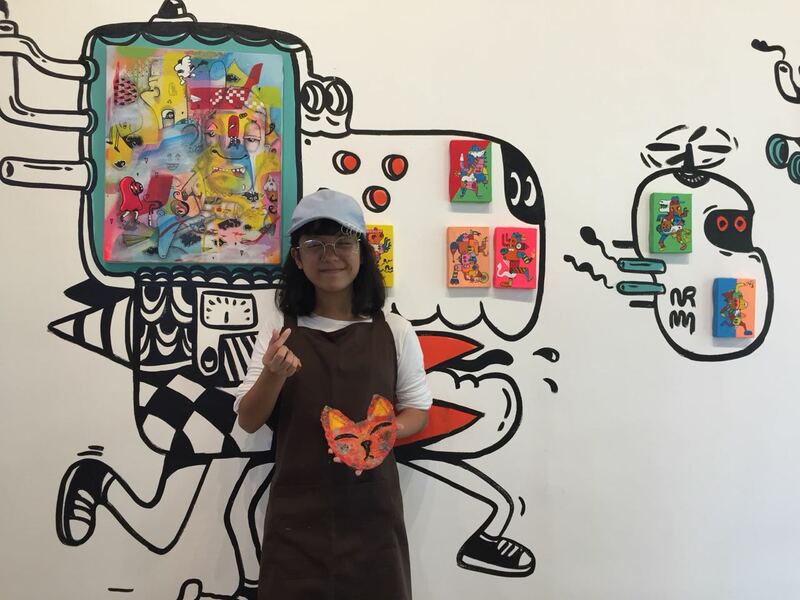 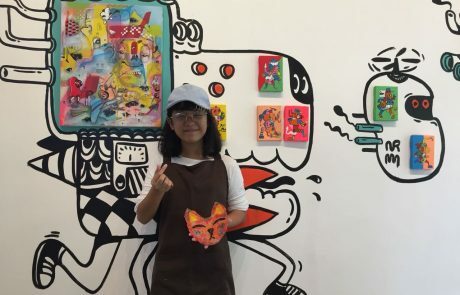 Ms. Ruth, from Uma Seminyak, said that these workshops were part of their ‘Dolanan’ exhibition and to celebrate Indonesian National Children Day. 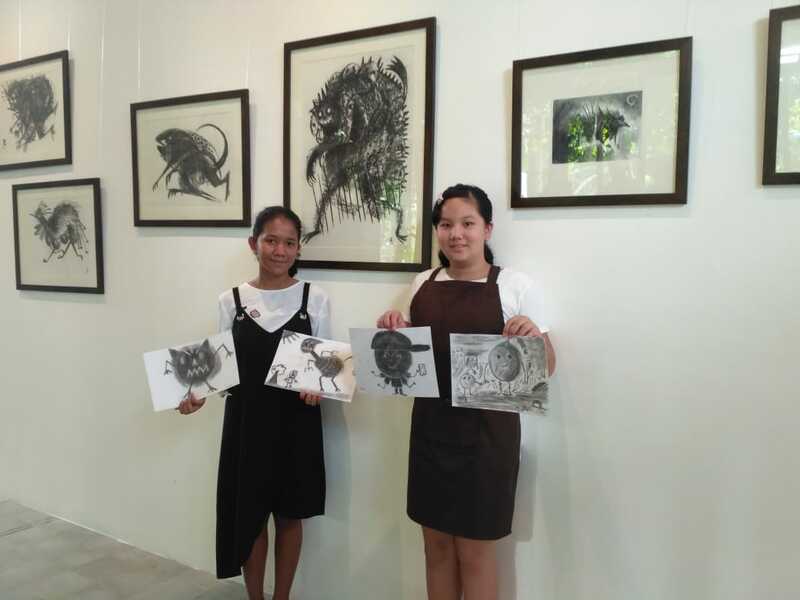 Tino, Amanda, and Anzea were chosen by the school to join ‘Fun Charcoal Monster’ Workshop. 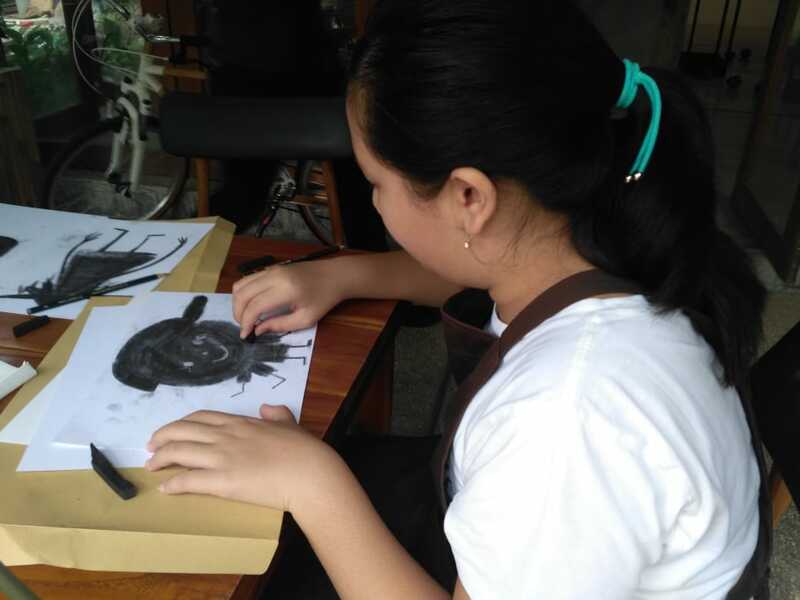 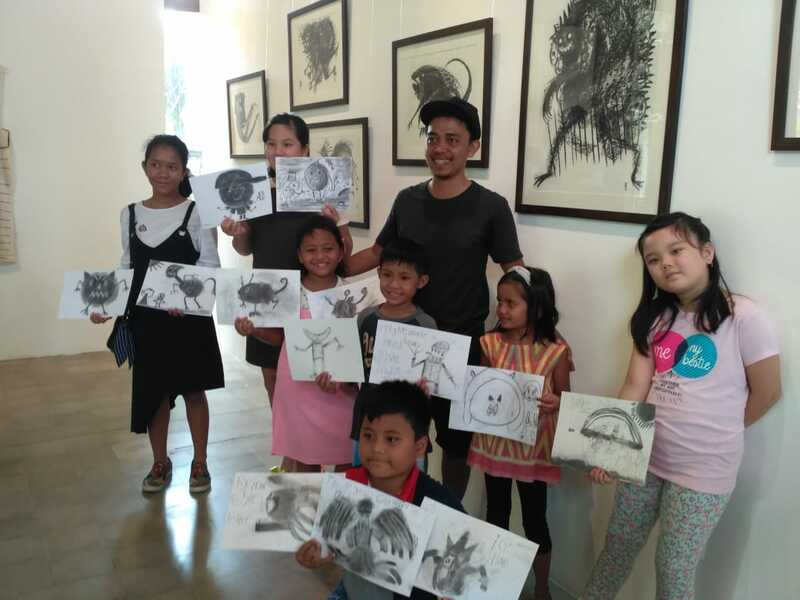 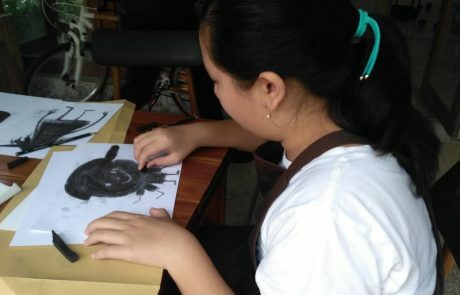 Monez, the workshop artist, said that the children learned to express their imagination by drawing unrealistic things using charcoal as their drawing media. 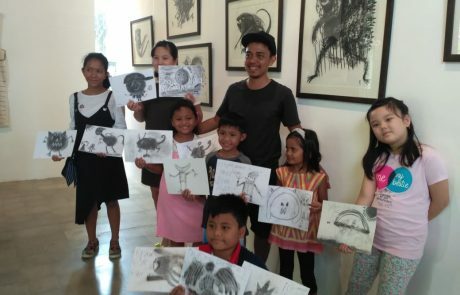 This workshop is unique since charcoal is not a common media to draw with, yet Tino, Amanda, and Anzea were very excited to use this new technique. 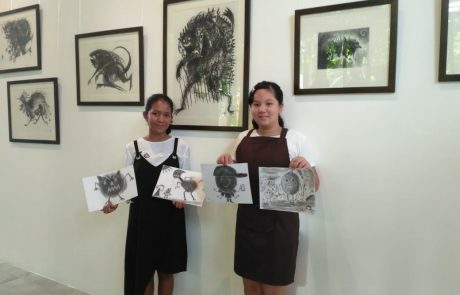 Using charcoal and an eraser, they created black and white monsters on a piece of paper. 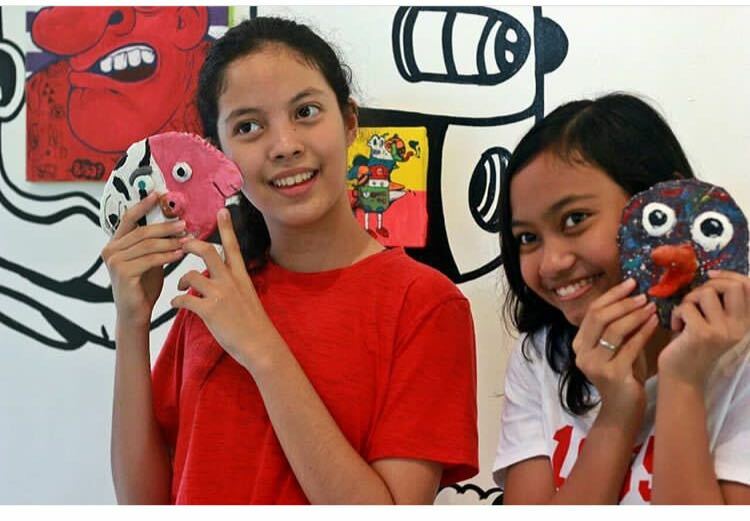 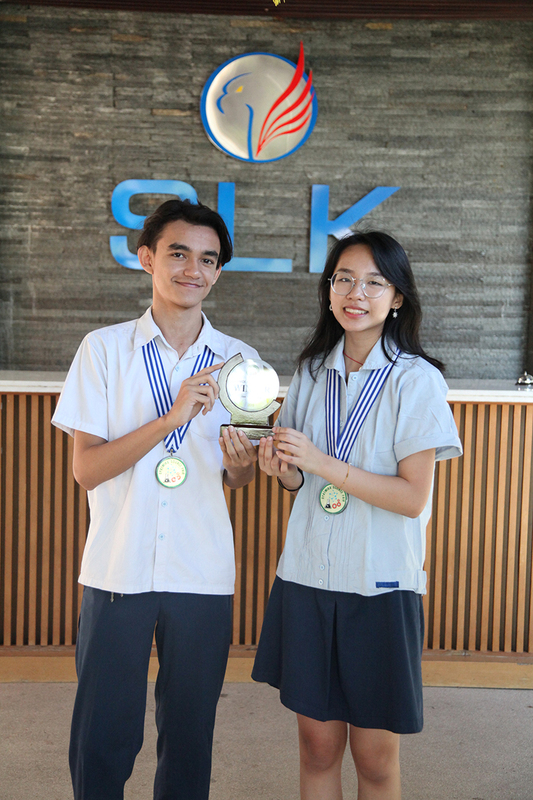 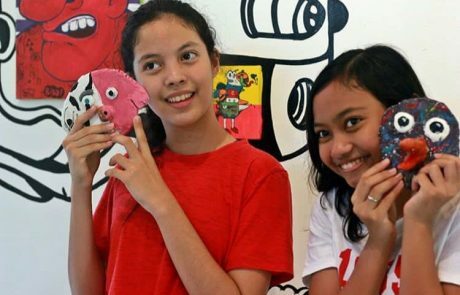 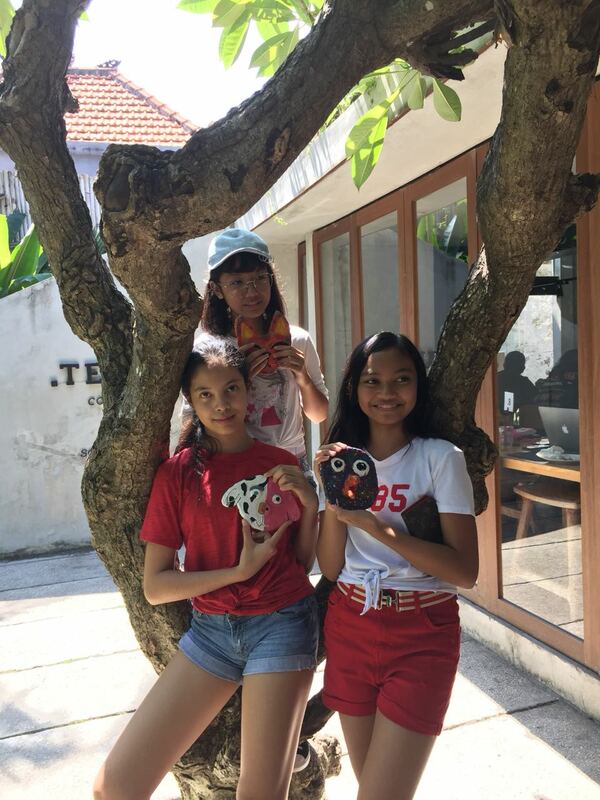 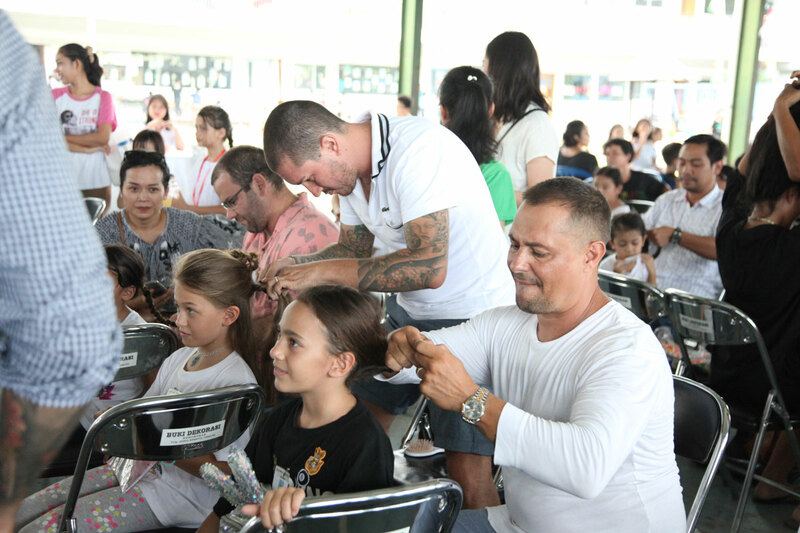 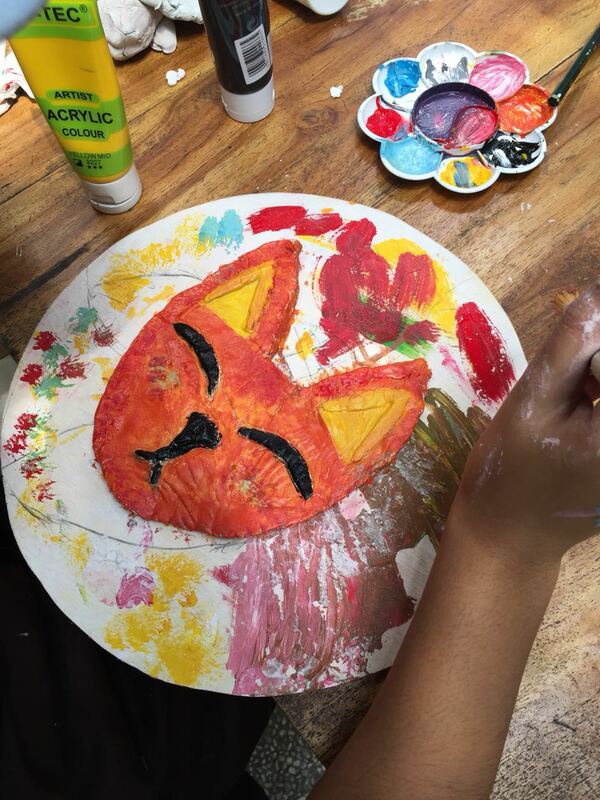 SLK Bali also sent Ivanna, Cindy, and Kaena to join the ‘Mask & Coloring’ Workshop. 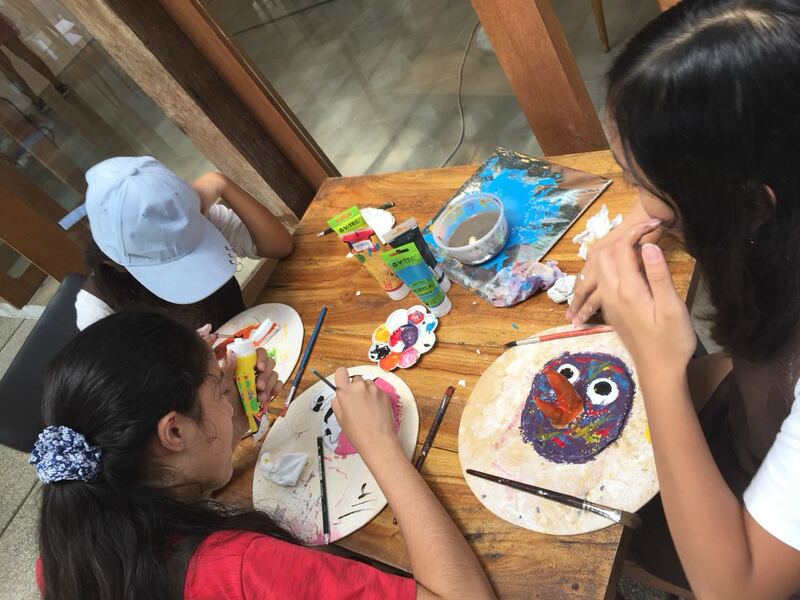 They learned to visualize characters by making and coloring a mask. 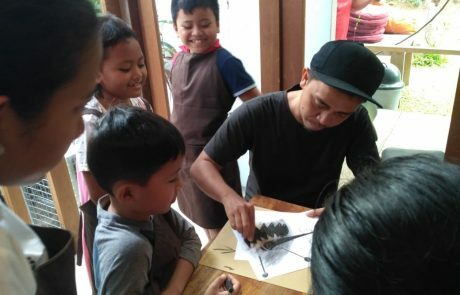 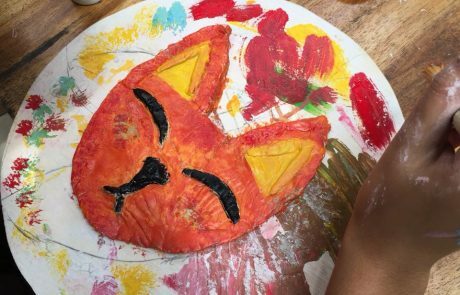 Venty Vergianti and Uncle Joy, the artists of this workshop, said that their creative process is inspired by the children’s wild imagination. 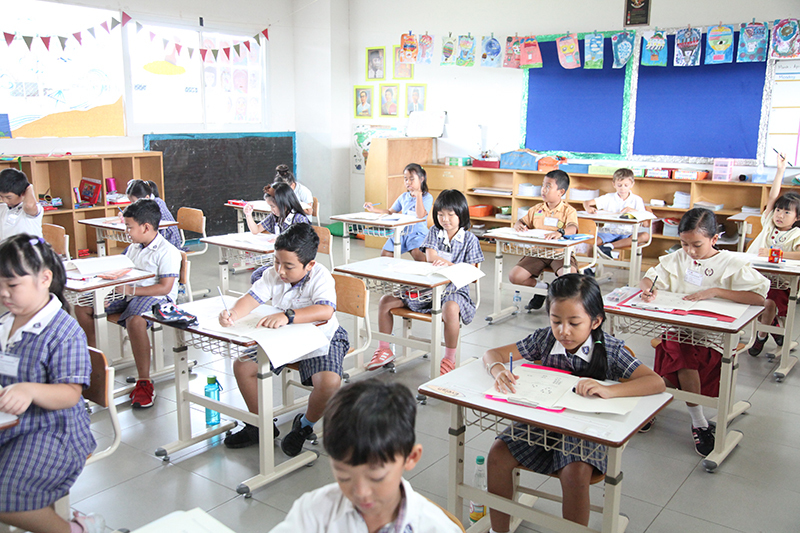 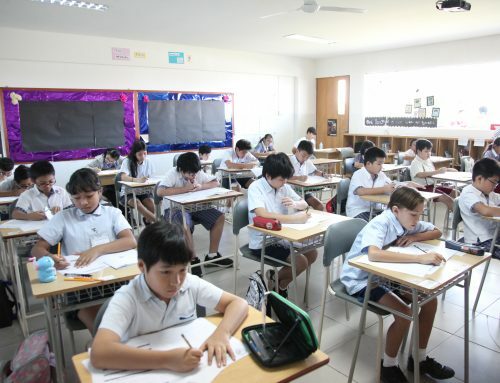 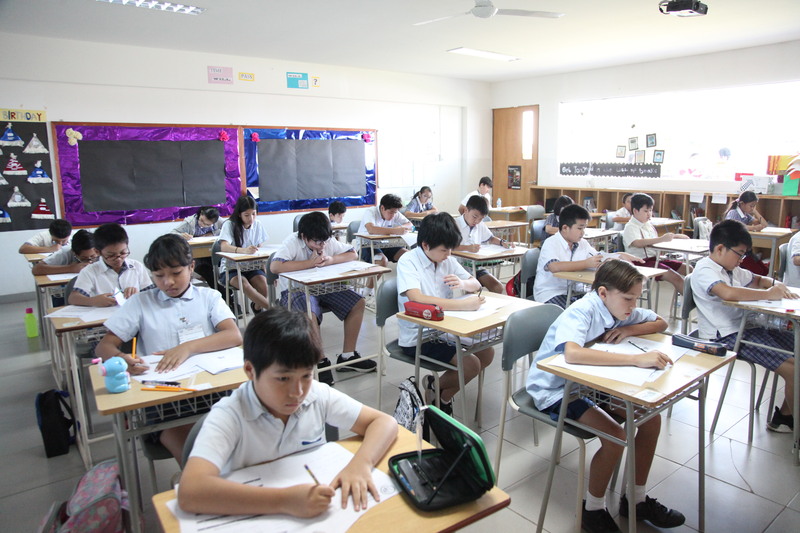 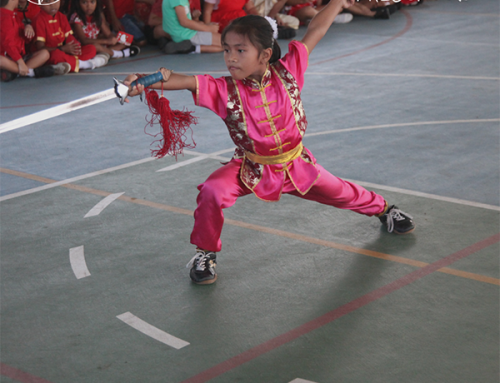 Therefore, they wanted the children to keep practicing and developing their imagination. 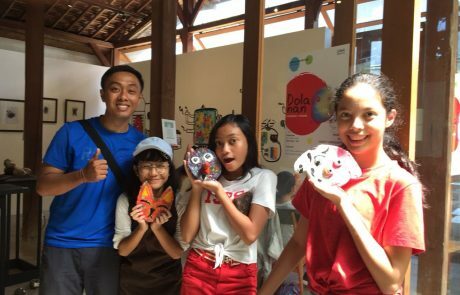 Thank you, Uma Seminyak, for inviting SLK Bali to join these workshops. 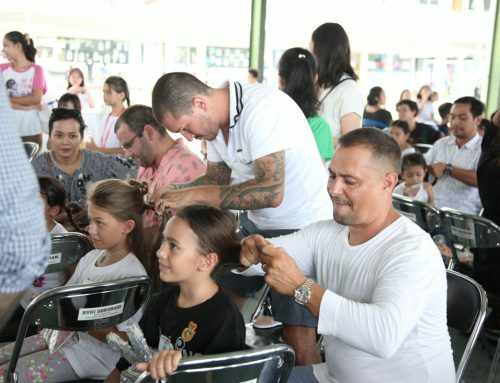 It was a fantastic experience!